The UK’s largest recruitment event of the year will be held on Thursday 9 May 2019 at Grosvenor House on Park Lane. The UK’s largest recruitment event of the year will be held on Thursday 9 May 2019 at Grosvenor House on Park Lane. A glittering gala dinner will recognise and reward best practice and success in the industry. The evening will commence with a dazzling drinks reception, followed by a stunning three-course evening meal, followed by entertainment from our host, to be announced, the award ceremony itself and after dinner entertainment. 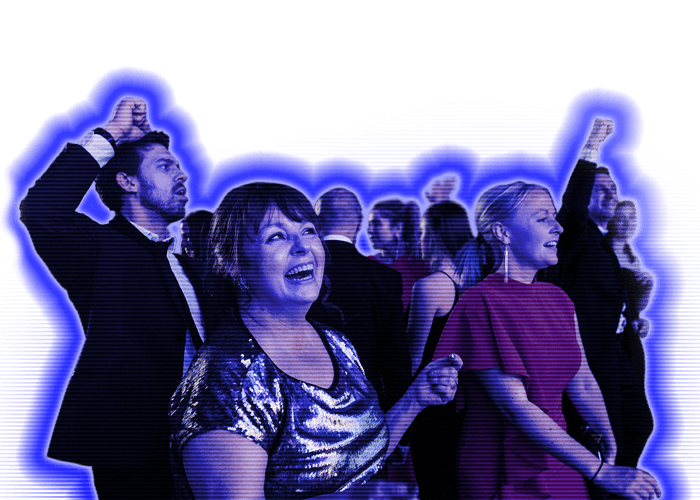 The awards are the perfect opportunity for guests to let your hair down and to celebrate with friends, colleagues and peers. The Great Room at London’s Grosvenor House is the perfect setting to welcome the leading lights from across the industry, networking together and rewarding individual and company success. More information on the table packages available can be found below. 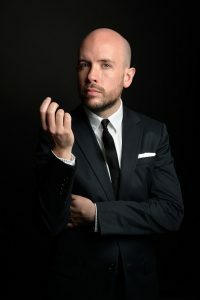 Tom Allen is a comedian, presenter, writer and actor whose camp, acerbic wit is as sharp as his suits. As well as regular panel show appearances he is the co-host of Channel 4’s Bake Off: The Professionals. Mixing storytelling and well-crafted jokes, Tom delivers a carefully curated combination of pithy observations and ironic hubris. Finding sometimes unlikely humour in leisure centres, the institution of marriage, and the school gym, with impeccable timing he leaves audiences hanging on the eyebrow he’s raised in anticipation of the punch line. Since winning both the BBC New Comedy and So You Think You’re Funny awards in his ﬁrst year as a standup, Tom has gone on to perform around the world. As well as his own tour he’s supported Sarah Millican live. On TV he’s appeared on Live at the Apollo, 8 Out of 10 Cats, Mock the Week, and The Great British Bake Off’s Extra Slice. He’s also often appeared on Radio 4 institution Just A Minute. Having trained with the National Youth Theatre Tom has also taken on acting roles including in the BBC series Sensitive Skin and the ﬁlms Starter for Ten and Tamara Drewe.